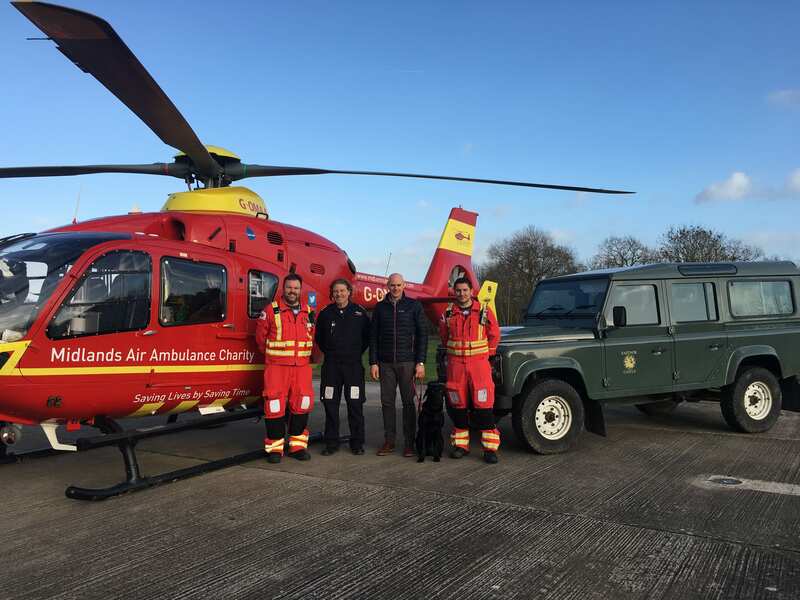 Eastnor Castle announces Midlands Air Ambulance as its Charity of the Year 2019. Eastnor Castle, near Ledbury, has announced that its Charity of the Year 2019 will be the Midlands Air Ambulance Charity. Eastnor Castle runs an annual Charity of the Year programme where it pledges to support a local charity in a number of ways to include the use of the castle for a fundraising dinner, the use of the grounds for a family fun day, complimentary tickets, collection boxes at the visitor entrance and an open invitation to be present on any day they are open to visitors. The team at Eastnor Castle were keen to support the Midlands Air Ambulance Charity after meeting them at their Eastnor SOS Day in June and hearing of the critical work they do throughout six Midlands counties, including Herefordshire. 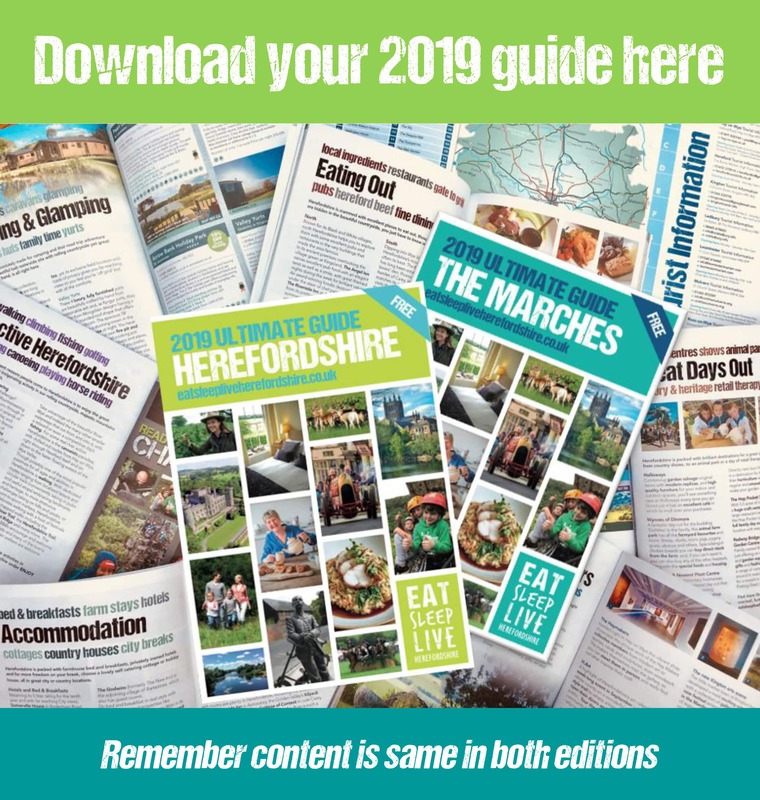 Mary Seldon, Fundraising Executive for Midlands Air Ambulance Charity in Herefordshire adds: “Midlands Air Ambulance Charity relies solely on donations from local businesses and the general public, to undertake around 2,000 air ambulance missions every year. Details of the events being arranged at Eastnor Castle by the Midlands Air Ambulance Charity are still being finalised but will be announced soon. Photograph: David Littlewood, General Manager at Eastnor Castle (3rd from left) is pictured meeting Dr David Balthazar, Pilot Tim Hutchins and Critical Care Paramedic Colin Apps.